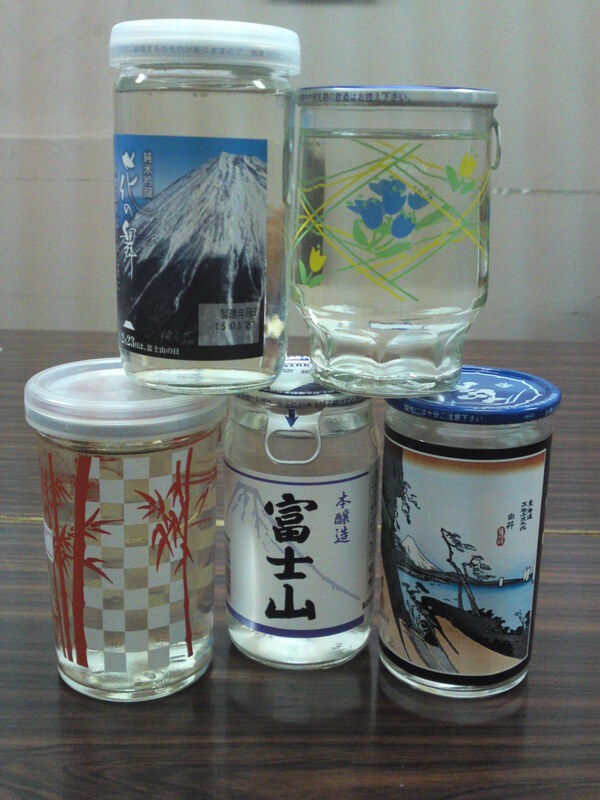 A very interesting and reasonable way to taste sake is to acquire one-cup sake! 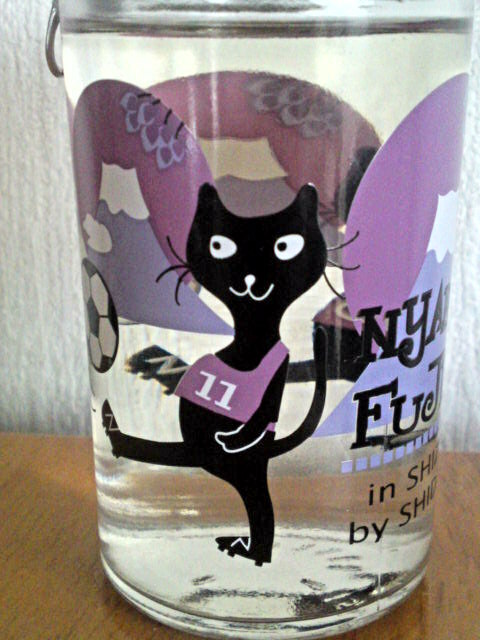 They also make for cute collection of glasses or cups! As Matsuzakaya Department Store in Shizuoka City, Aoi Ku, has quite a few of them (10 breweries for 11 brands so far), I decided to start with them. This is the first batch of 5! 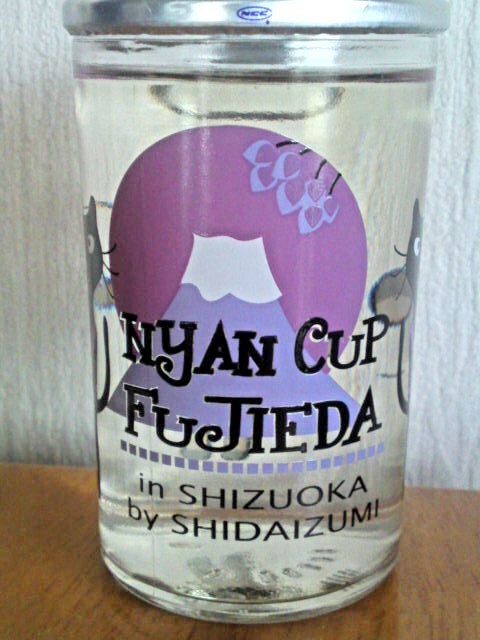 I started with Eikun Brewery in Yui, Shimizu Ku, Shizuoka City: Eikun Flower Cup Futsushu! 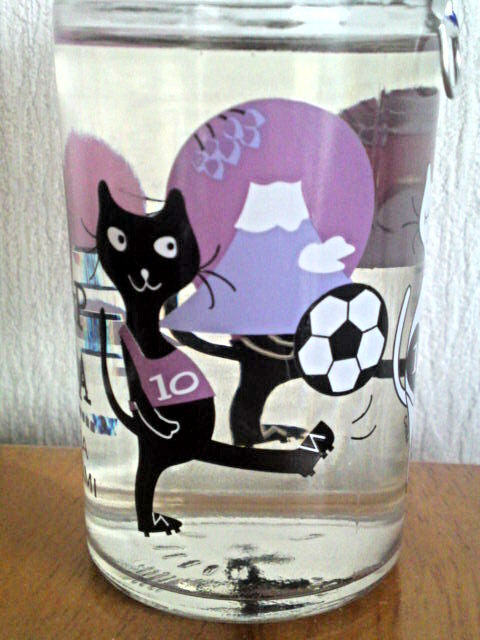 Great cup to keep in store! Aroma: assertive, dry and fruity. Rice, faint chocolate, banana, and coffee beans. 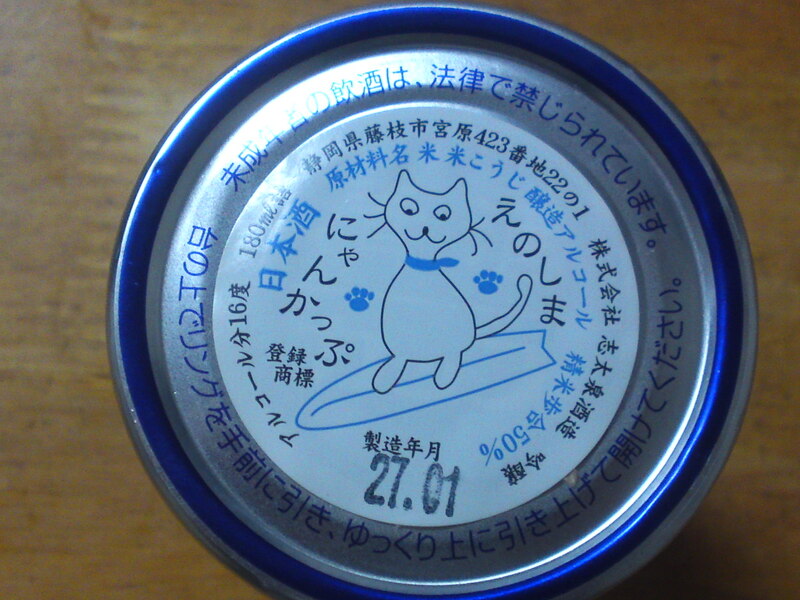 Taste: very dry and fruity attack with a little acidity at first. Lingers only for a while before departing on an even drier note with hints of oranges. The fruit stays for a while on the palate. Coffee beans and dark chocolate also tend to make an insistent comeback with every sip. Varies little with food but for a mellower impressions and more coffee beans and dark chocolate! 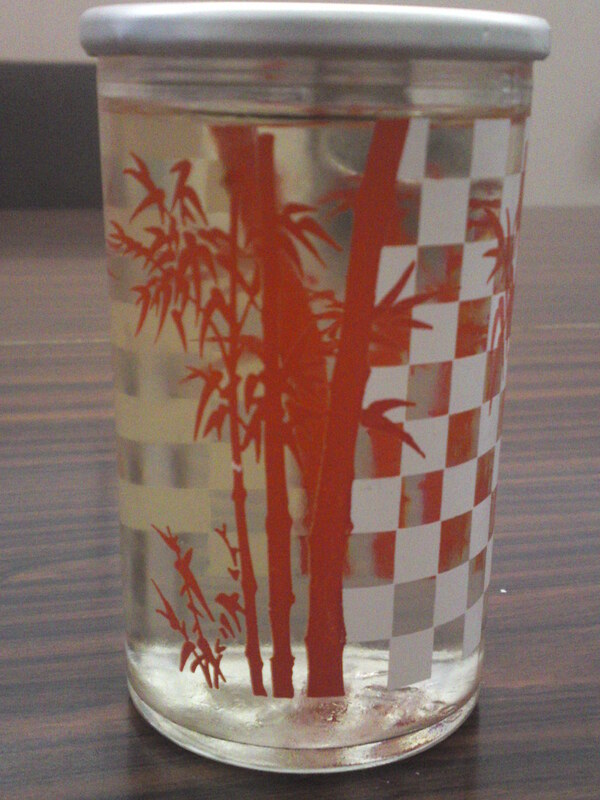 Overall: for dry sake lovers! 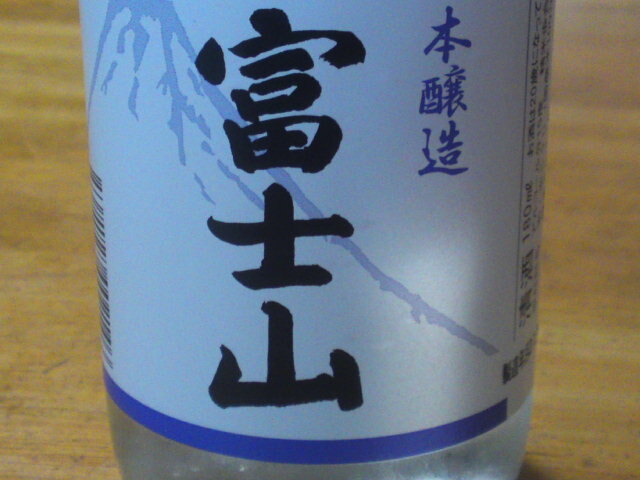 Far more elegant than its humble futsushu/normal sake would indicate although its relative acidity might surprise some. Would happily marry with heavy izakaya fare. A great idea would be to bring a few cups at a BBQ! 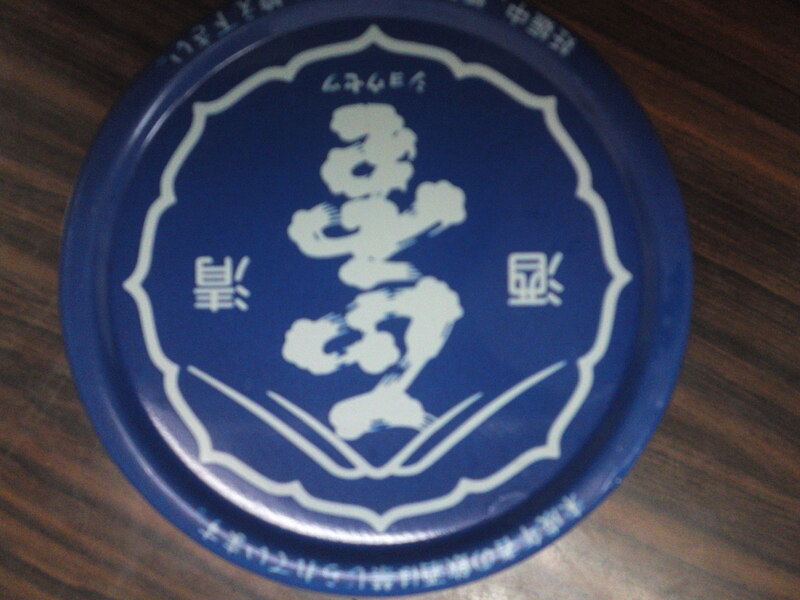 The second one cup is called Shizuogokoro Sun Cup by Sanwa Brewery in Shimizu Ku, Shizuoka City! Taste: Strong and dry attack backed up with pleasant alcohol. Coffee beans, chestnuts, dry almonds. Lingers for a short while before departing on an even drier note with hints of dark chocolate. Stays dry but with a slightly mellower note with foot. Chestnuts and dark chocolate will make a strong comeback away from food. 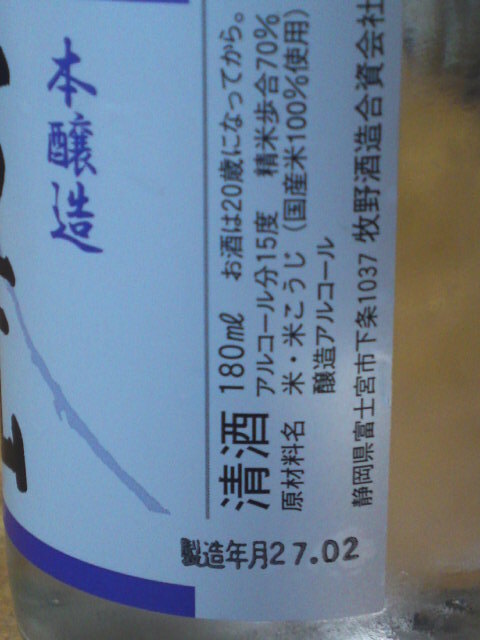 Overall: Another sake for dry sake lovers. True and easy to drink although obviously conceived to be enjoyed with food. Would do well with any heavy food, but could be even more interesting with cheese and desserts! 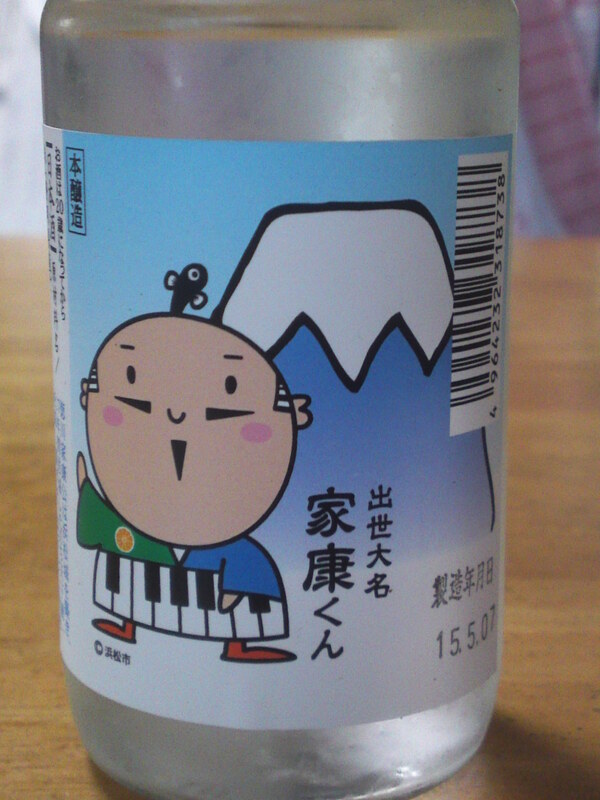 Another sake to bring to BBQ”S! 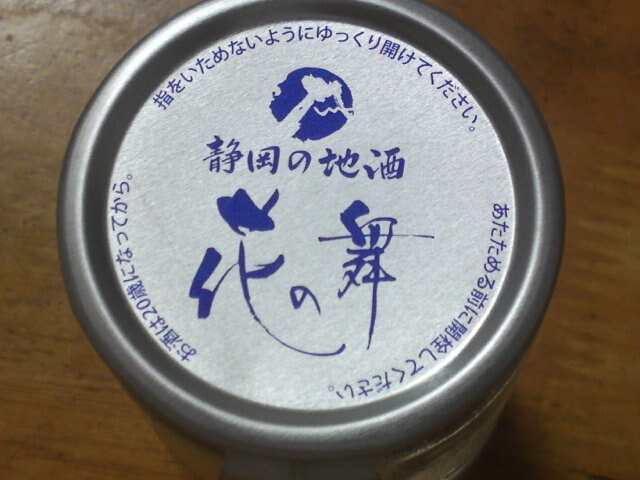 The third one cup is called Shosetsu by Kanzawagawa Brewery in Yui, Shimizu Ku, Shizuoka City! 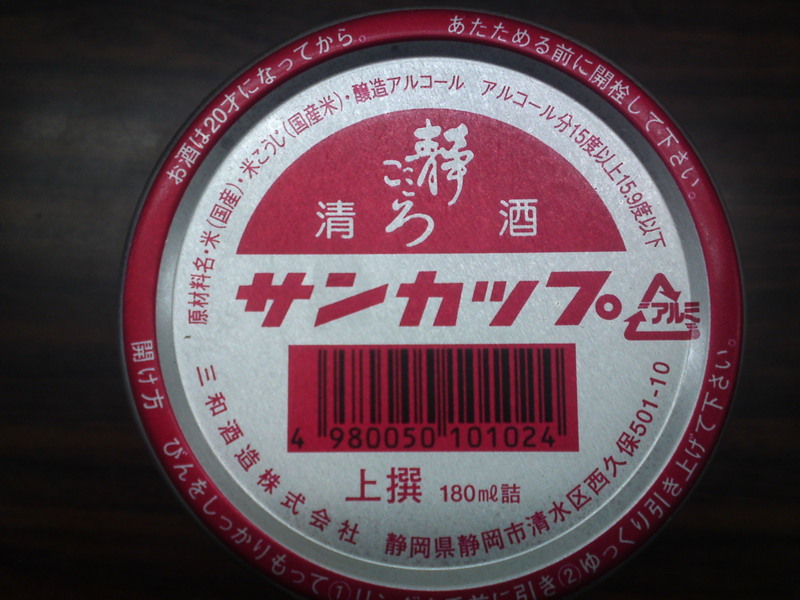 Taste: Dry and fruity attack backed up with strong alcohol. Complex and a bit elusive. Coffee beans, dark chocolate, yogurt, nuts. Lingers only for a short while warming up the palate before departing with more nuts and coffee beans. Dark chocolate making a strong comeback with the next sip. 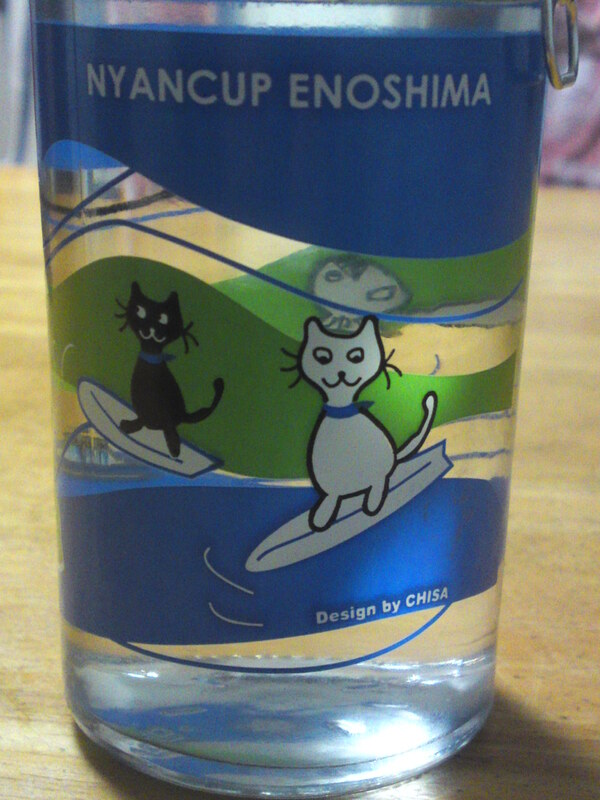 Very easy to drink, especially a little chilled. 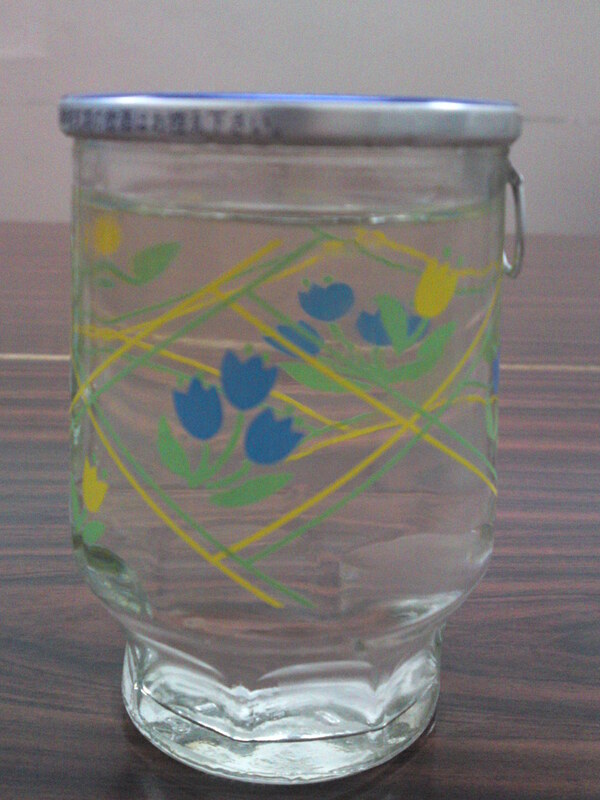 Overall: More elegant and easy to drink than expected! Although obviously designed to accompany food, eminently enjoyable on its own at any temperature although I particularly appreciated it slightly chilled! Take it to a party, or even better keep it at home to enjoy it with everyday food! 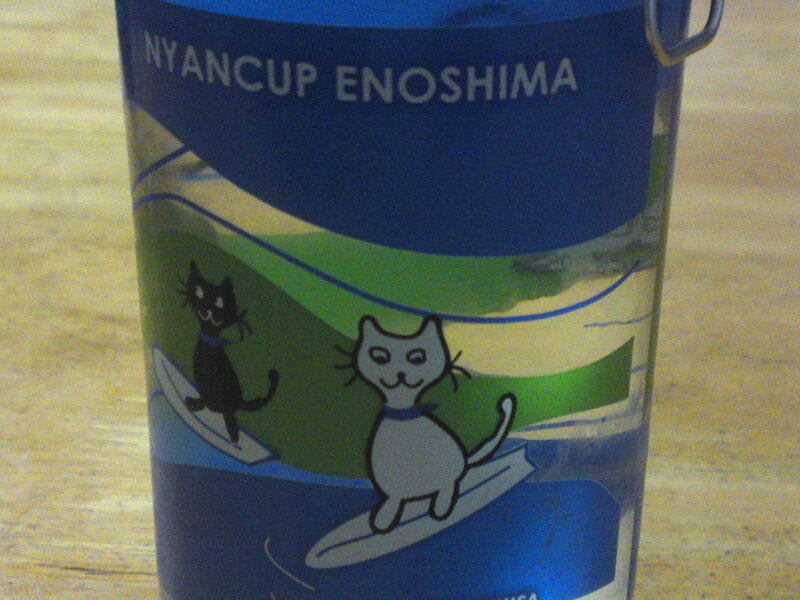 Shidaizumi Brewery in Fujieda City has gathered fame all over Japan for their Nyan Cup/Kitten Cup design, a registered mark, both for sake (black and grey) and umeshu (green and colored). They have just put out a new one to make the City of Fujieda all over Japan and beyond and remind everyone that the first-ever soccer game was played there! 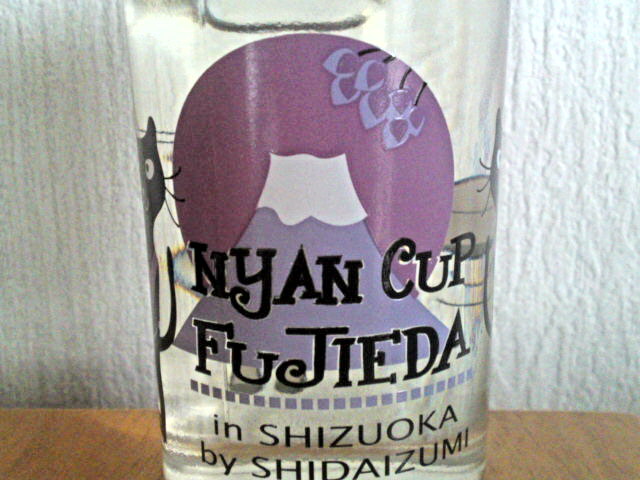 The design shows Mount Fuji but “Fujieda” actually means “wisteria branch”, hence the symbol color of the city. 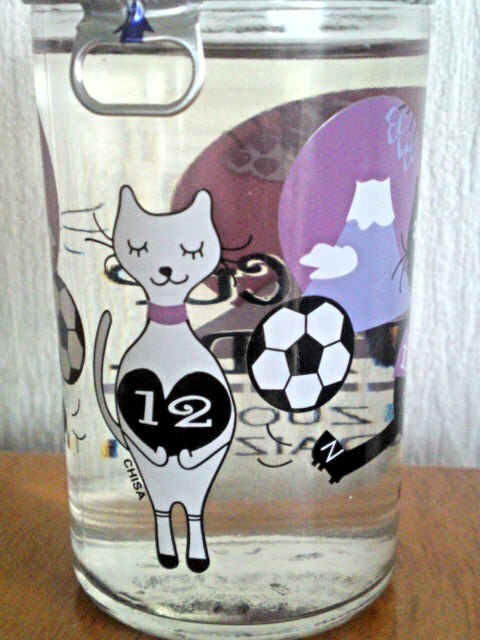 The cats are three, with one female bearing the number “12”! 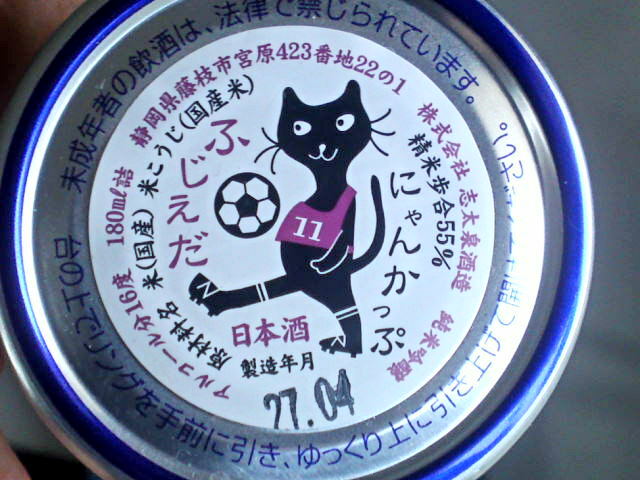 She is flanked by two male soccer-playing cats bearing the number “11”,.. 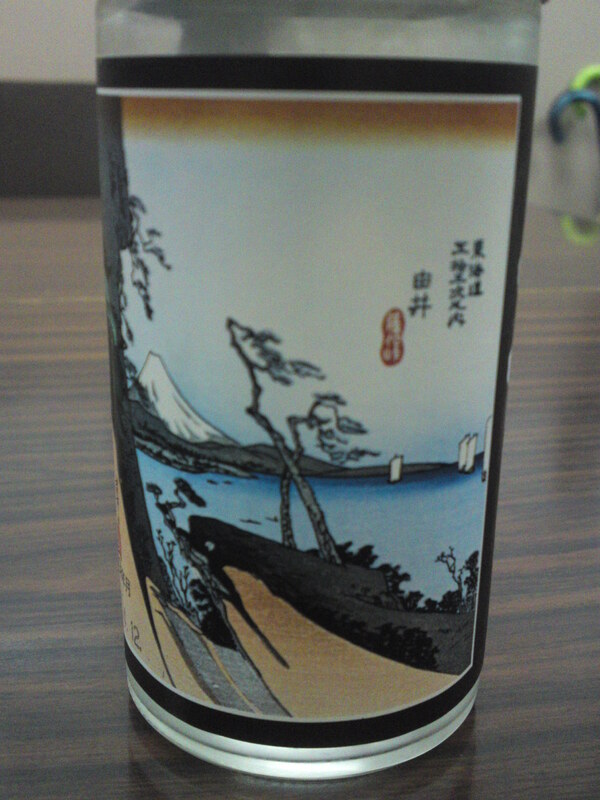 Taste: dry and fruity attack backed by junmai petillant and strong alcohol. Complex and elusive: apricots, coffee beans, dry dark chocolate, nuts. Disappears quickly on drier note of dark chocolate. Stays true to first impressions all the time. Varies little with food but for a slightly mellower note. Coffee beans tend to make a strong comeback with every sip. Great o its own but happily marries with food, particularly cheese, eggs and vegetable stews. Definitely more elegant in spite of its dryness than expected. 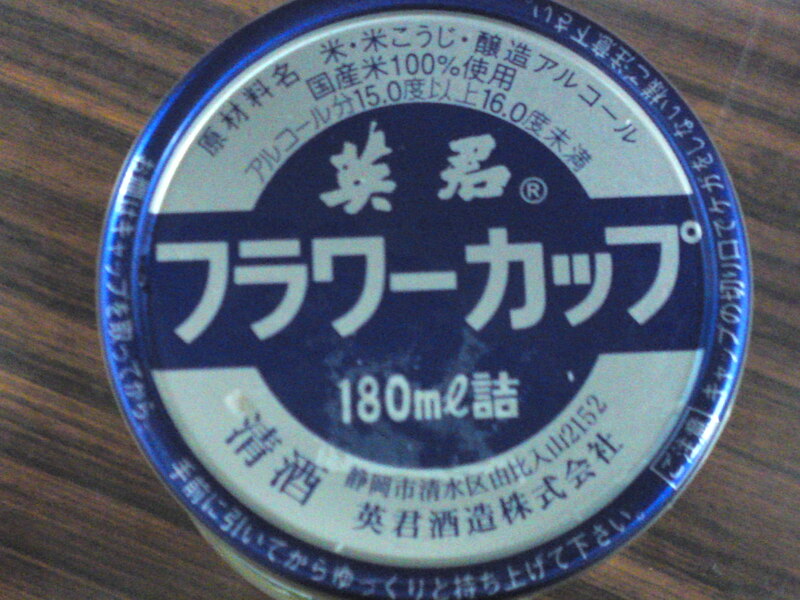 Just too good for soccer players, a sake for rugbymen! 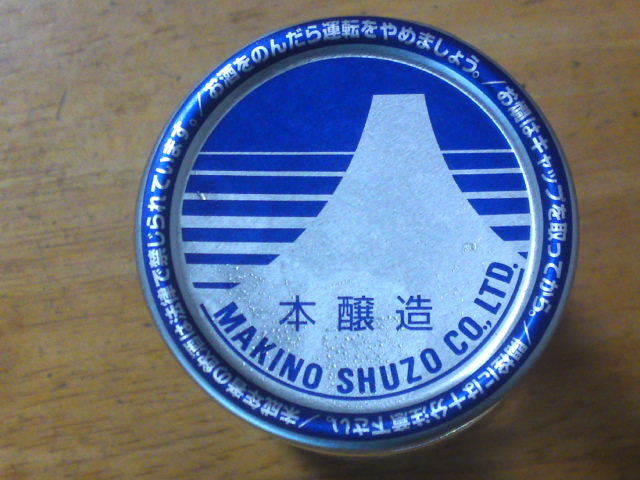 Continuing hopefully a long series of one cup sake from Shizuoka Prefecture, the sixth brew was concocted by Makino Brewery in Fujinomiya City: Fujisan Honjozo! 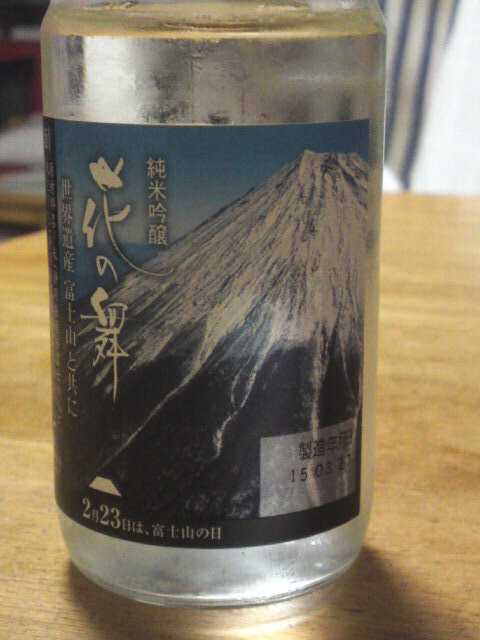 Incidentally only Makino Brewery in Shizuoka Prefecture and another in Yamanashi Prefecture have the right to use the word “Fujisan/富士山” as sake brand! They even share identical design labels! 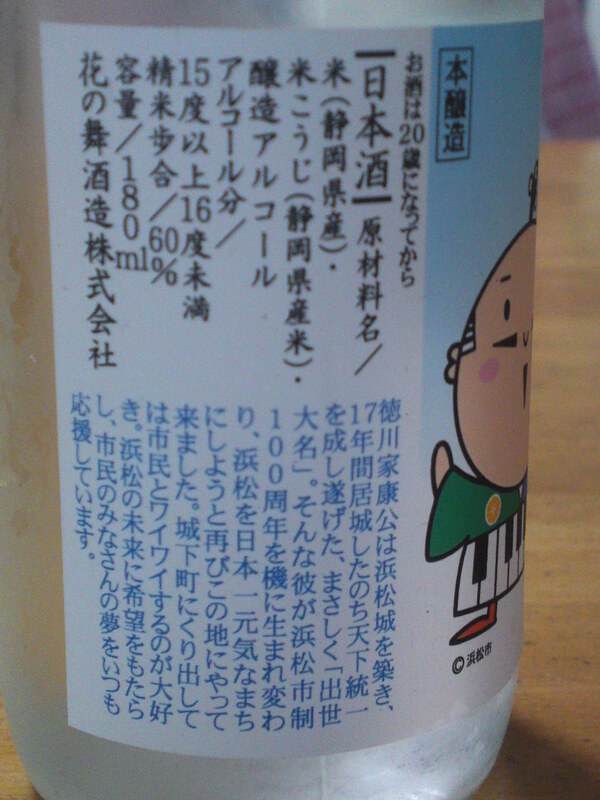 Taste: very dry attack backed with pleasant alcohol. Lingers only for a while before departing with hints of nuts and dark chocolate. Takes on a slightly mellower note with food before quickly returning to very dry first impressions. 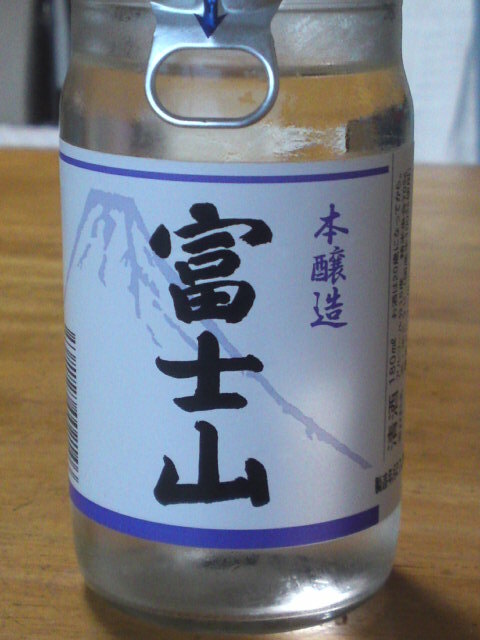 Overall: Solid and straightforward sake with a reliable and dry approach. Obviously conceived to marry with food, izakaya fare in particular, but dry sake lovers will appreciate it on its own at all temperatures. I personally enjoyed it slightly chilled with cheese! After an interlude to introduce the new Shidaizumi One Cup Sake I can at last complete the first batch of 5 one cup sake from Shizuoka Prefecture before thinking about the next one! 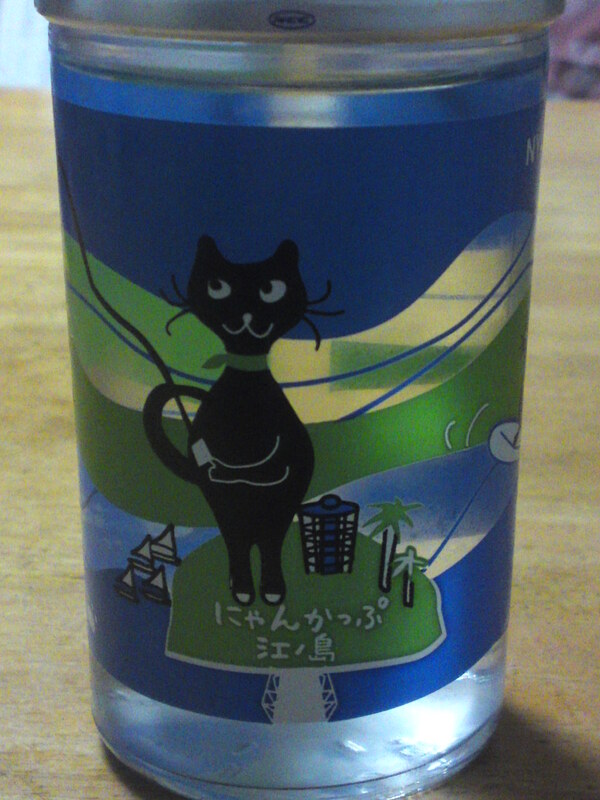 This time it is one brew by Hana No Mai Brewery in Hamamatsu City! 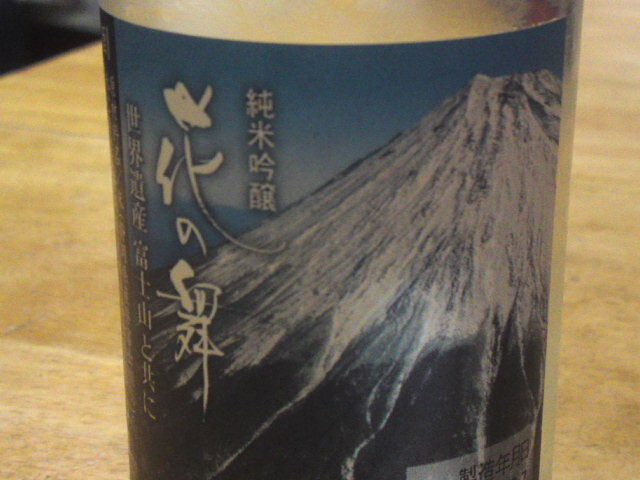 They are always keen to advertise Shizuoka Prefecture gastronomy and Mount Fuji! Aroma: dry and fruity. Raisins. 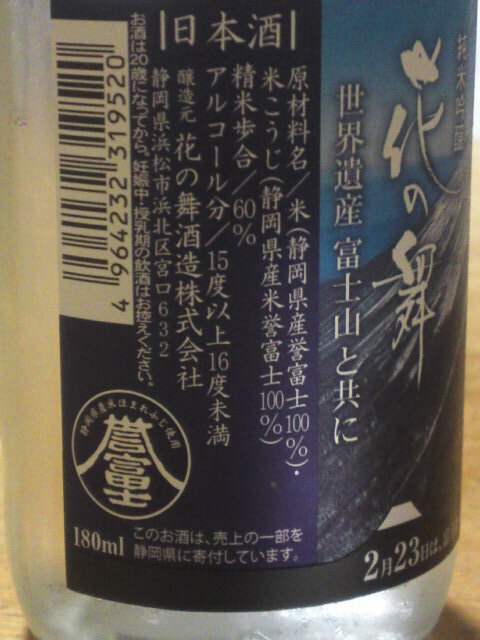 Taste: very dry and fruity attack backed up with a little junmai petillant. Raisins, nuts, mandarin oranges, custard. Lingers only for a little while before departing with more dry mandarin oranges. Varies little with food but for the appearance of dry chocolate and chestnuts. Tends to become more complex when drunk with food. 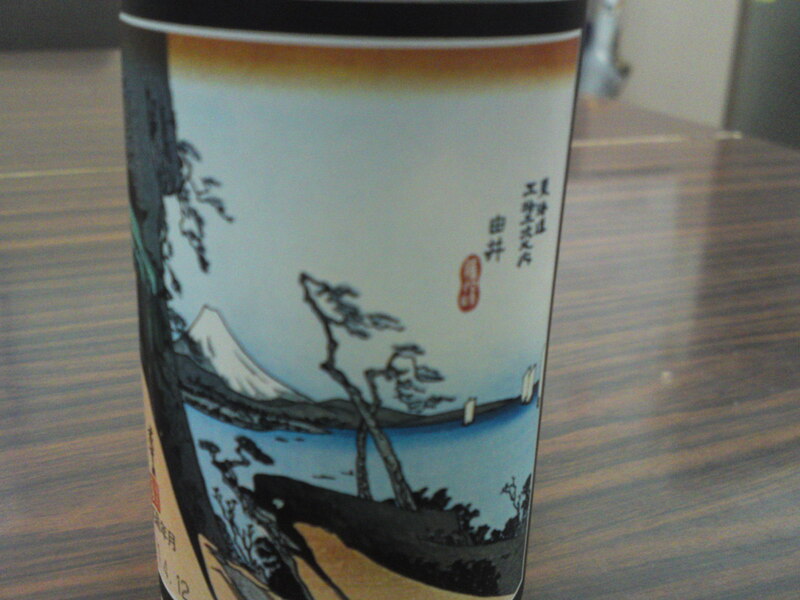 Overall: Unusual sake for Hana no Mai Brewery. More complex than expected. Elegant enough to be enjoyed on its own slightly chilled or at room temperature. Would happily marry with any starters and cheese. 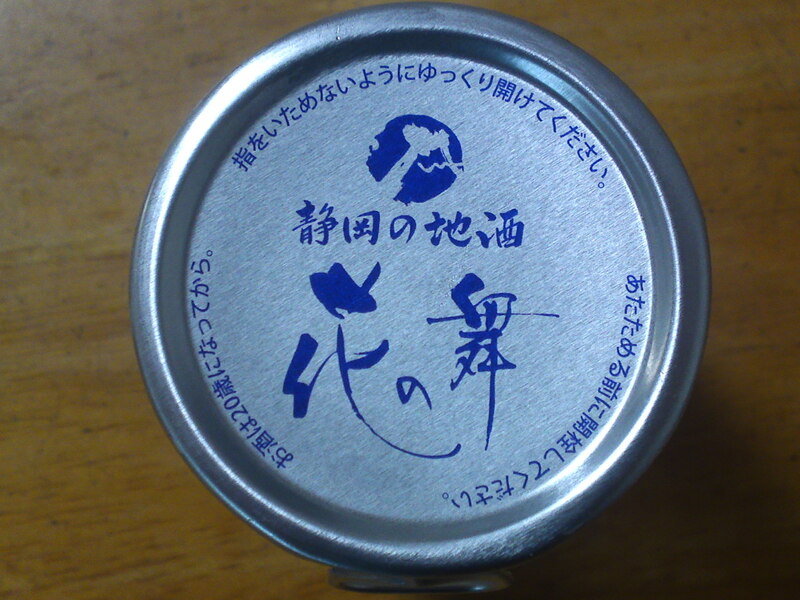 The other day once again thanks to her husband, my good friend Atsuko Kurata offered me this one cup sake by Shidaizumi Brewery in Shizuoka Prefecture but solely sold in Enoshima, Kanagawa Prefecture! as part of a batch of no less than 8 cups from 6 different Prefectures! 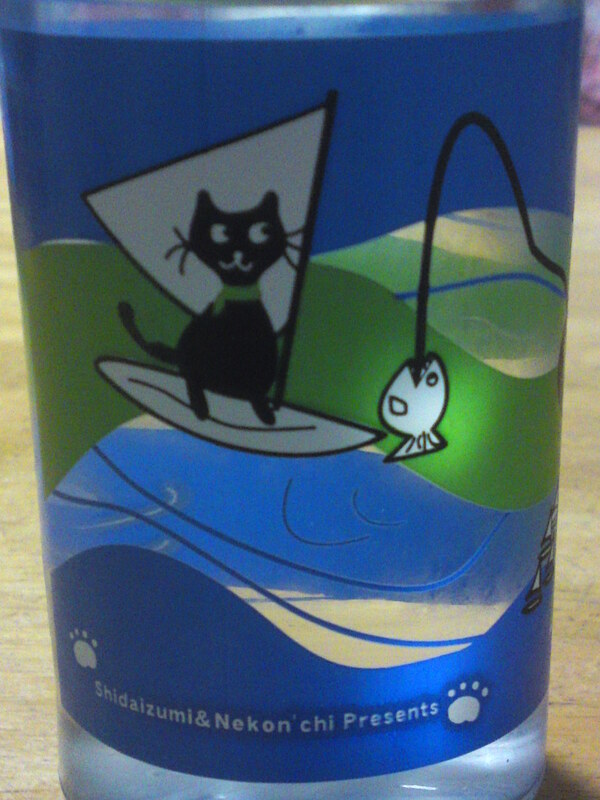 It is another version of the famous “Nyan Cup” registered design by Shidaizumi Brewery in Fujieda City! Enoshima is not only famous for its beaches and surfing but also for recreational fishing! A lot of visitors combine both! Taste: Very fruity, dry and well-rounded attack backed up with very pleasant alcohol. Complex. Dry custard,oranges, green coffee beans, dark chocolate. Lingers for a short while before departing on a markedly drier note with oranges, green coffee beans and herbs. Varies little with food but for a marked appearance of melon. Overall: Superb sake, A bit of a waste to sell it in one cups style but will serve as great introduction to the beautiful sake brewed by a Noto Master Brewer at Shidaizumi Brewery! 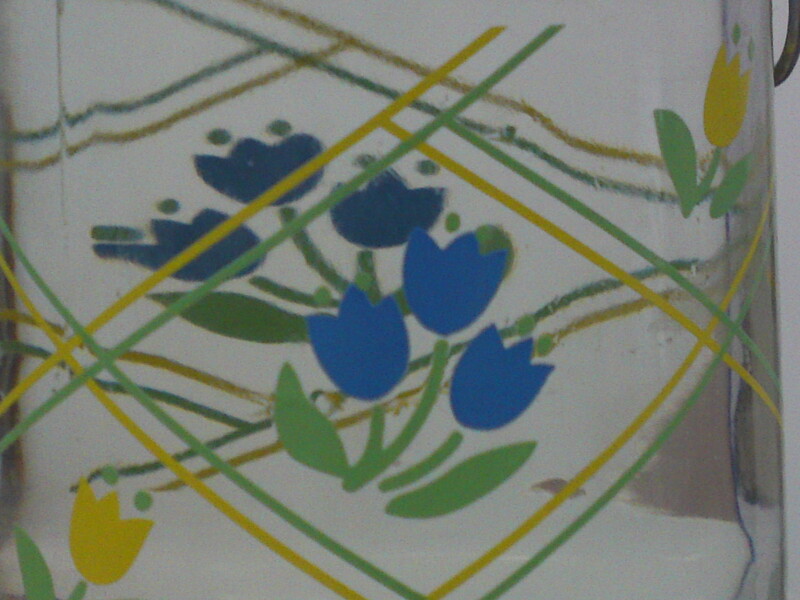 Elegant in spite of its marked dryness. very complex and keeping you alert for the next facet. Eminently enjoyable on its own, but would splendidly marry with any salad, vegetable cuisine and cheese. At its best first slightly chilled and slowly drunk as its temperature rises! Difficult to equal as a one cup sake! Continuing the long series of one cup sake in Shizuoka Prefecture I found this one by Hana no Mai Brewery (Hamamatsu City) in Cenova Department Store in Shizuoka City! 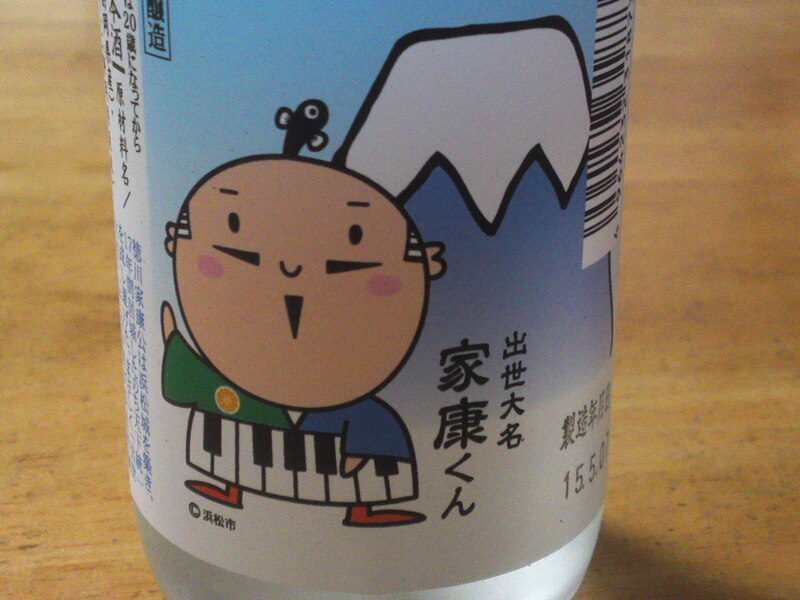 It is called Ieyasu Kun after Lord Tokugawa Ieyasu who has recently been adopted as a mascot of Hamamatsu City, bearing the design of a piano as Hamamatsu City is the biggest piano-producing city in Japan! Lingers on only for a while before departing on an even drier but slightly more complex note with appearance of dry milk tea. Dryness constant all the way through. Coffee beans and biscuits tend to make a strong comeback with every sip. 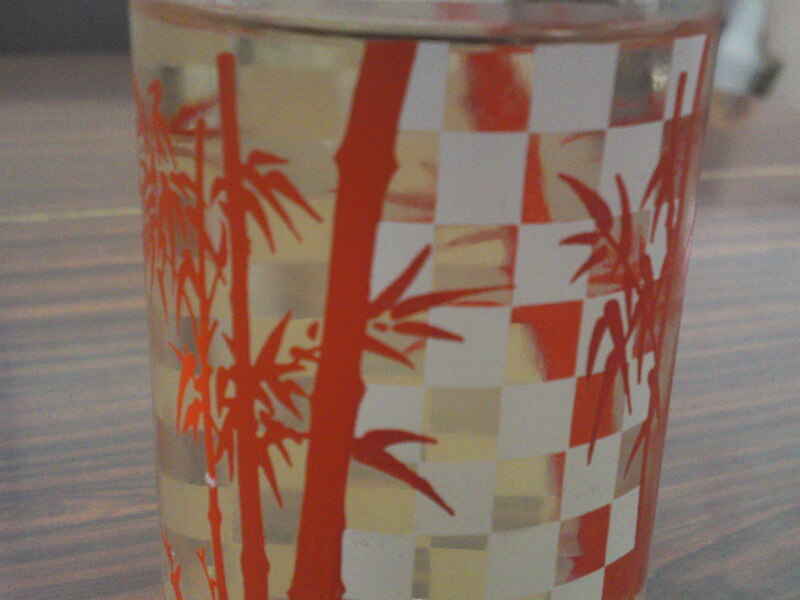 Overall: Straightforward, uncomplicated dry sake. Tends to accommodate any food. Would do well chilled at a BBQ!